Not old enough to drive. But old enough to die. 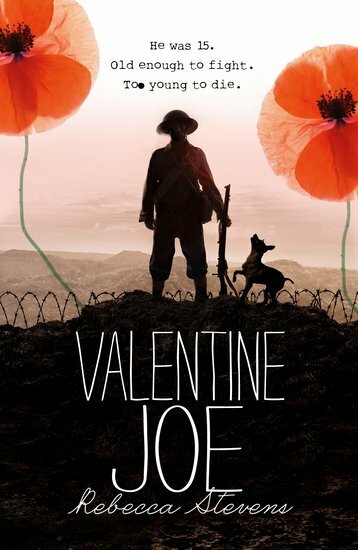 The past and present collide in this ghost story about one of the youngest soldiers to die in the First World War. Imagine: he was just fifteen. Rose’s grandfather has taken her to Ypres in Belgium to visit the graves of Great War soldiers. The town is chocolate-box quaint, yet Rose feels the haunting echo of the shattered old city. And it can sense her too. Marching feet outside her hotel window; the faces of soldiers on their way to the front line. The ghosts of the past are alive for Rose – and one boy in particular. Romance, courage, sacrifice and a true story that will break your heart.